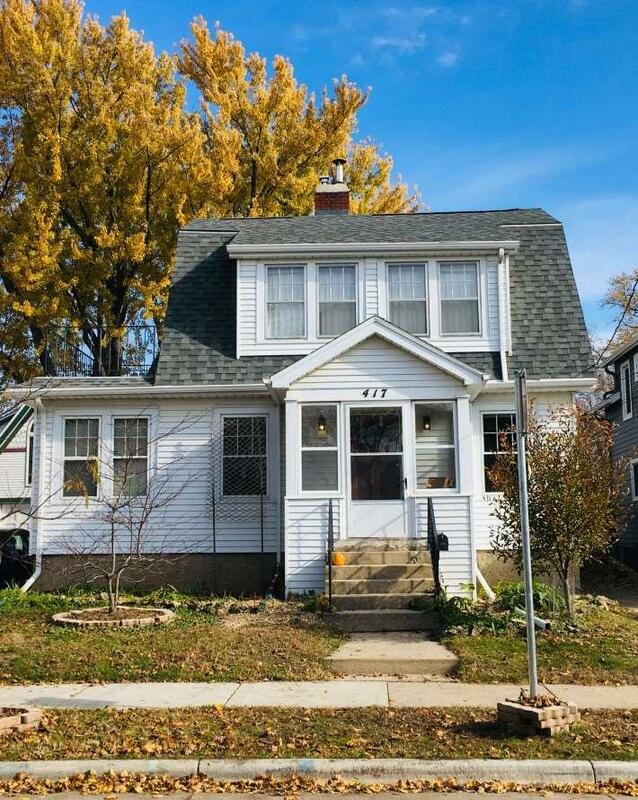 417 Walton Pl, Madison, WI 53704 (#1845880) :: Nicole Charles & Associates, Inc. 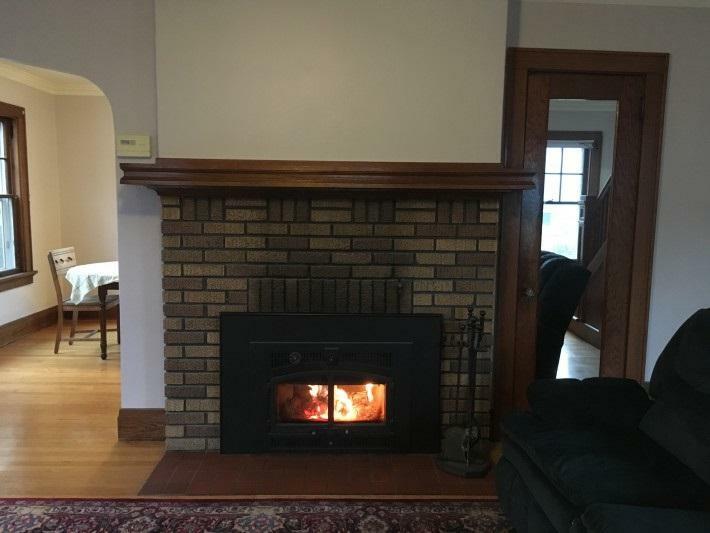 This 2 BR, 1 bath home in the desirable Marquette neighborhood lets you walk to the Barrymore Theater, Jenifer Street Market, Willy Street Coop, restaurants, bars, & coffee shops. Large master BR has walk-in closet and upper balcony. 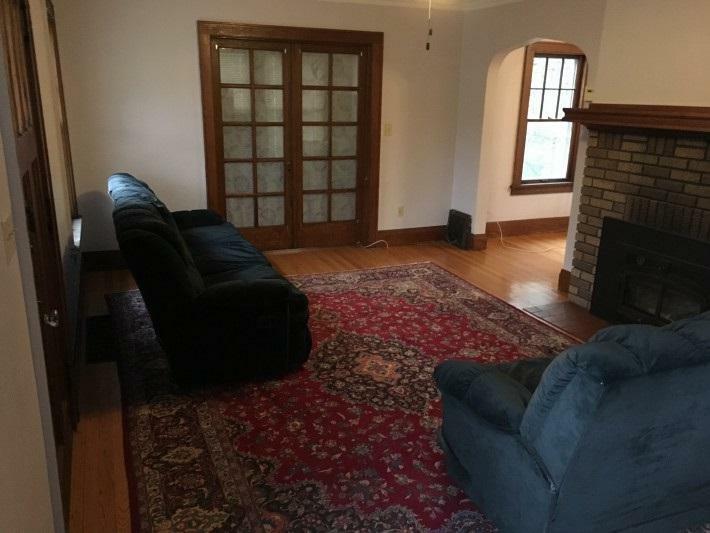 Lots of Old World charm adorns the home: original woodwork, hardwood floors, & French doors. 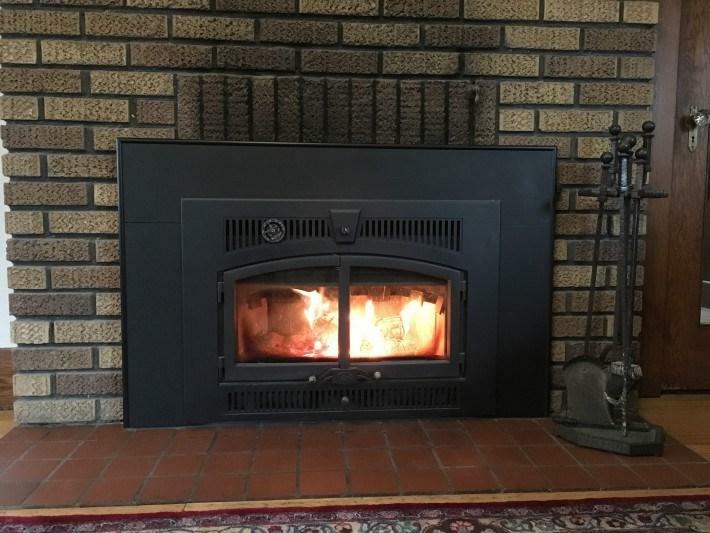 An energy-efficient fireplace insert heats this home in spring & fall. Almost fully fenced backyard is mow-free with raised beds and fruit trees. Full basement with toilet, laundry, & built-ins. Improvements include over $7K in insulation alone, C/A, & patio door. Listing provided courtesy of The Mcgrady Group, Llc.